Someone call Activision and let 'em know that 720p means 1280x720, please. 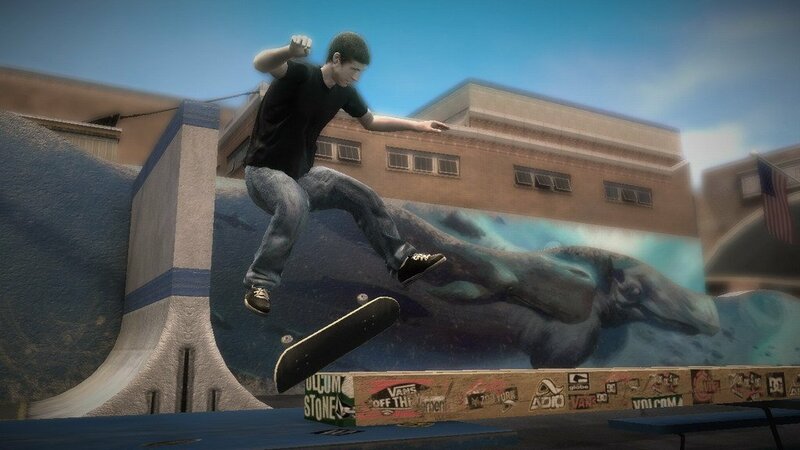 Games-Aktuell, a German gaming outlet, has discovered that Call of Duty 3 and Tony Hawk's Project 8 are not running at a 720p high-def resolution. When the tests were run, CoD3 was shown to be running at 1040x620 pixels and THP8 at 1040x584 pixels. The pixel drop reflects a resolution drop of 30% and 34%, respectively. The resolution drop could be assumed to help keep framerates up, but THP8 reportedly has framerate problems. So what's up? Activision Germany told Cynamite.de that they weren't aware of the problem and are looking into it. 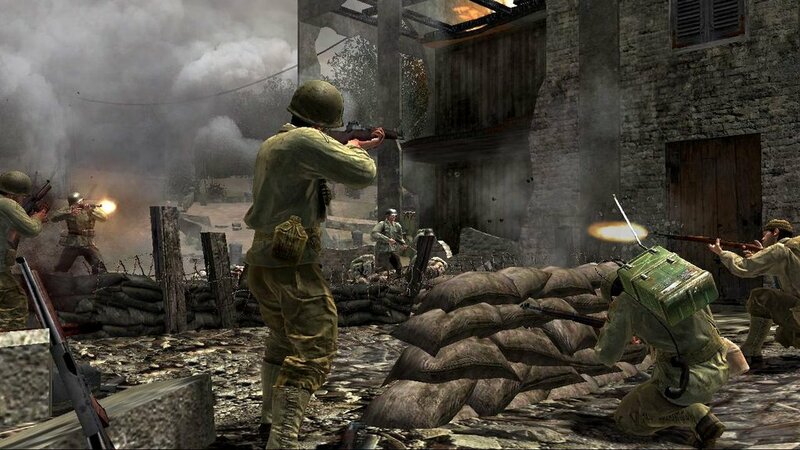 Lower resolution is not something that normally just happens by accident, but given the recent quality assurance problems with CoD3, these resolution problems may just be another woeful mistake. If intentional, why the resolution drop in THP8 when the 360 is clearly powerful enough to handle something like Gears of War just fine?